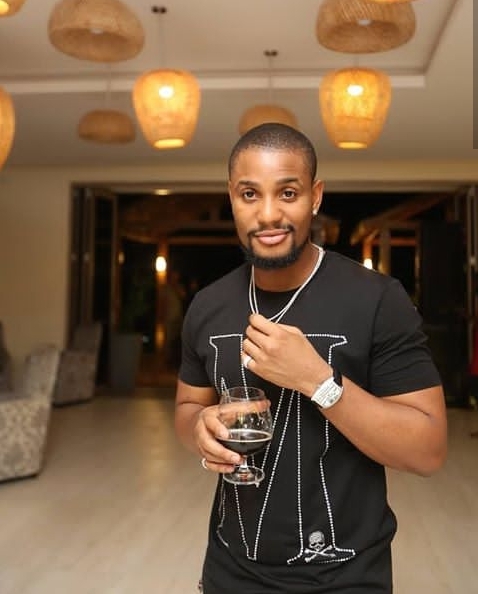 This is the list of Top 5 Most Handsome Bachelors in Nollywood At The Moment. Preshhinfo made this list and if there is a name that merits to be here but isn't, kindly make a comment with the name so it can be included. 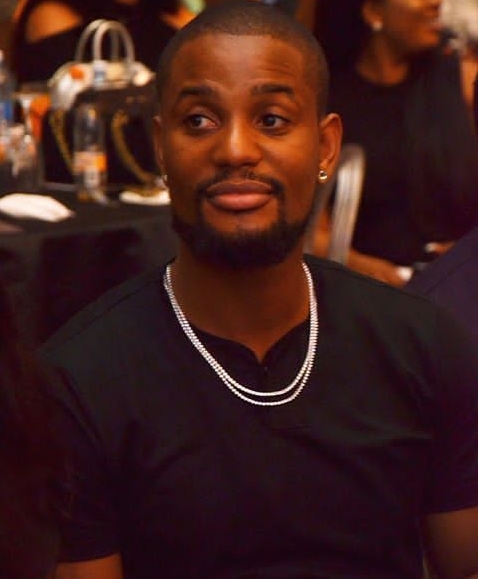 Fredrick Leonard is one of the famous actors in Nollywood. He was born on May 1, 1976 and hails from Anambra State. 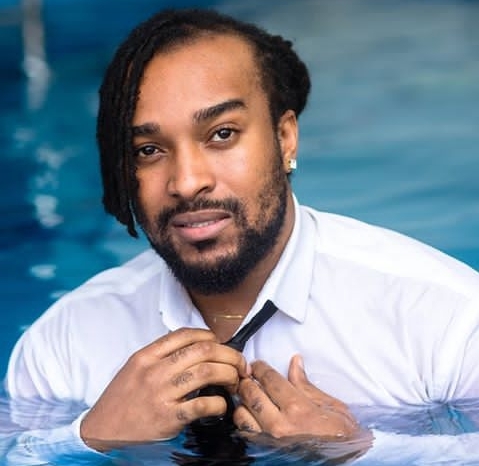 Fredrick came into the spotlight when he starred in a blockbuster movie " Indian Doctor " in 2008 and also in the then popular television series "Disclosure" in 2009. 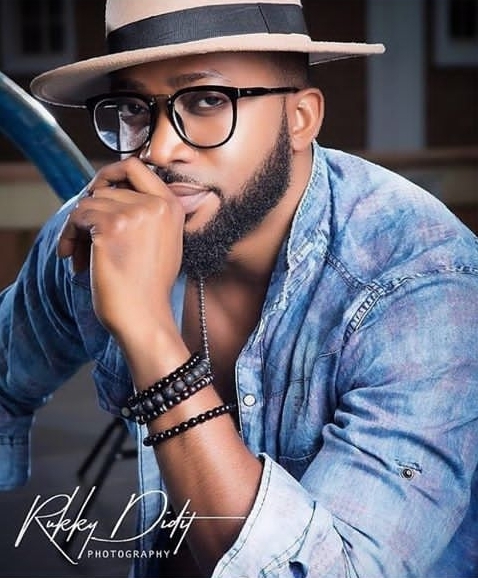 Alex Ekubo is a Nigerian actor and Model. Born on April 10,1986 and a native of Arochukwu, Abia State. He was the first runner up at the 2010 Mr Nigeria contest. Alex studied Law at the University of Calabar and also got a diploma in Mass Communication from Calabar Polytechnic. He made his first major movie role in the movie "Ladies Men". 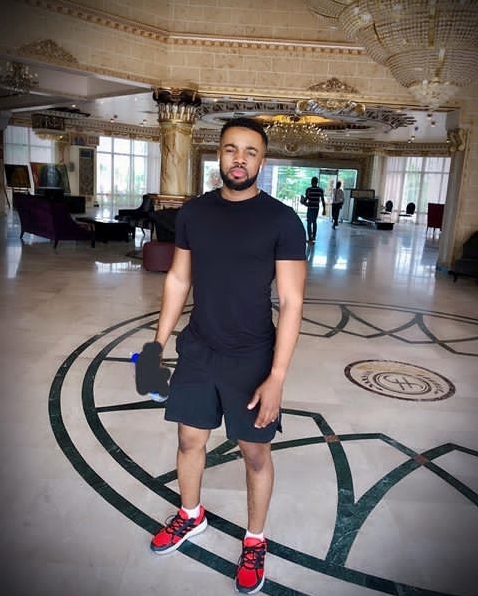 Williams Uchemba is a Nigerian actor, Movie Producer, Model, Comedian, Philanthropist and a Television Personality. 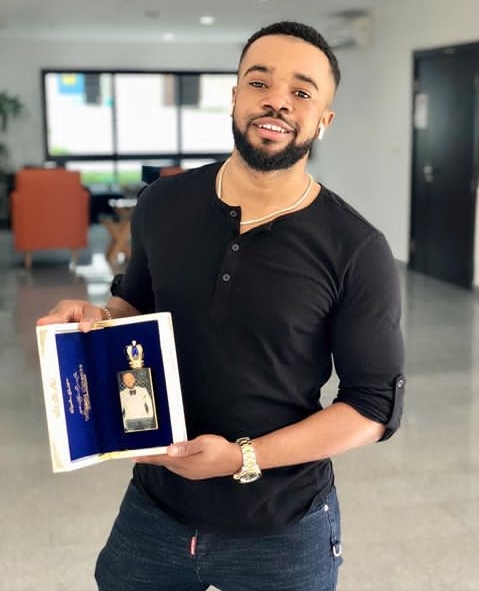 Williams Uchemba is currently a United Nations Ambassador. He is from Abia State in the South Eastern part of Nigeria. 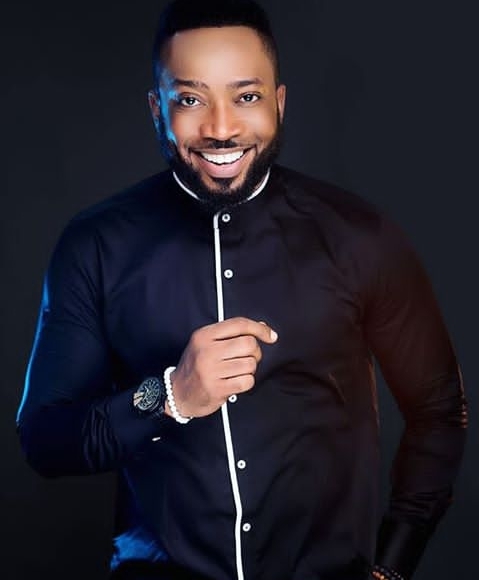 He joined the Nigerian Movie Industry in 2000 as a child actor and rose to fame in 2001 when he starred in the movie "The Journey of the Dead". 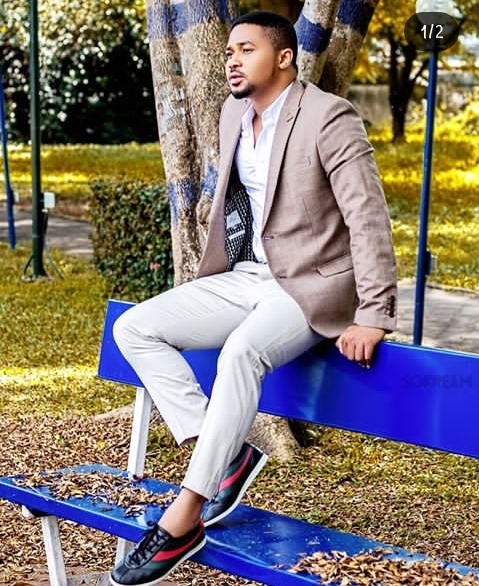 Mike Godson Ifeanyichukwu is a Nigerian Actor. The handsome actor was born on October 10, 1985 in Kano State but he hails from Imo State, Nigeria. Mike Godson got a B.Sc in Theater and Communication Arts from the University of Jos, Plateau where he studied. He came to the limelight with the movie "7 Books of Moses". The Single Handsome Actor recently signed a deal with some Bollywood Directors. 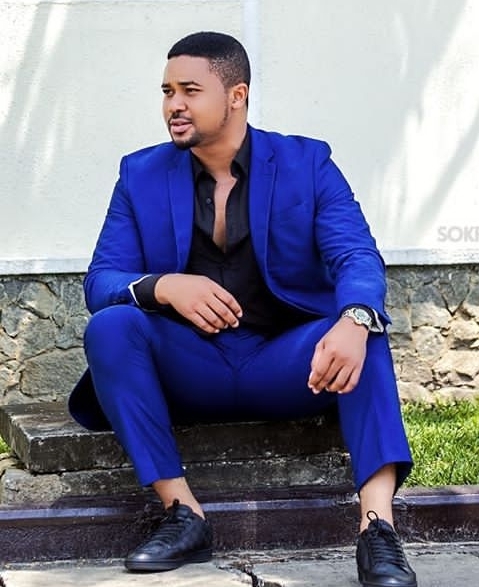 Ikenna Bryan Okwara is a Nigerian Actor and Pageant Contestant. Born on November 9, 1985, Okwara won the title of Mr Nigeria in 2007 and also reached the Semi Finals of Mister World in 2007. 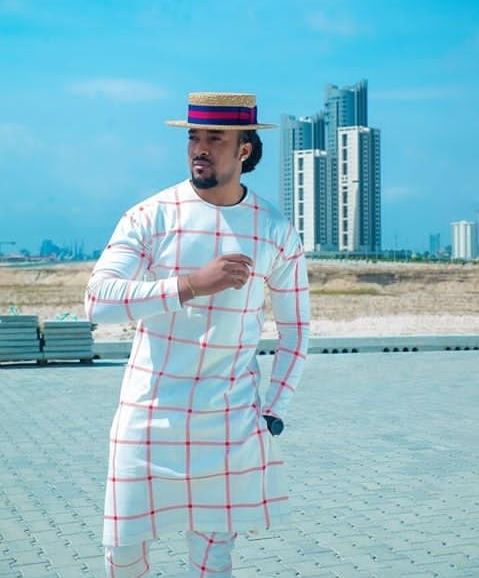 Bryan Okwara hails from the South Eastern part of Nigeria and tops the list for Top 5 Most Handsome Bachelors in Nollywood.